For more than 60 years, J Morgan Confections has been a Utah manufacturer of gourmet caramel, fudge, truffle, and specialty popcorn products. 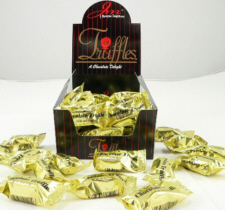 We also make many specialty products such as caramel chocolate spoons, rice crispy treats, gift candies, and other assorted products. 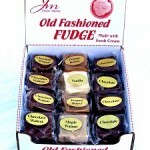 Using proprietary recipes, J Morgan Confections has produced some of the best confections available. Look for our products in finer grocery stores, convenience stores, and boutiques across America. 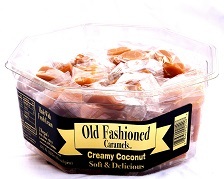 Best Pecan Caramels ever! 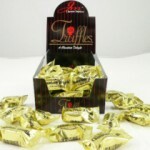 Discovered them through Bells & was thrilled to find that they can be ordered online through their website. Picked up the Caramels at Ye Olde Cupcake shoppe. Great quality and flavor! Located in Layton, Utah, J Morgan has access to some of the freshest ingredients for its confections. 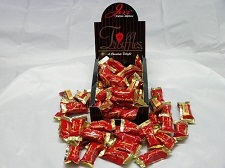 J Morgan Confections founder based the business on quality and very competitive overhead. 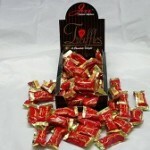 This allows the company to offer some of the finest products at very competitive pricing. This strategy has been a great contributor to J Morgan’s success. 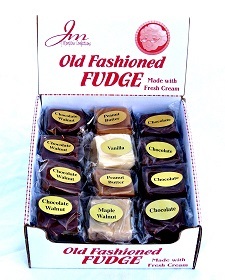 You can now find J Morgan Confections products in a diverse cross-section of retail outlets. This entry was posted in Food and tagged candy, Food, popcorn on May 10, 2017 .